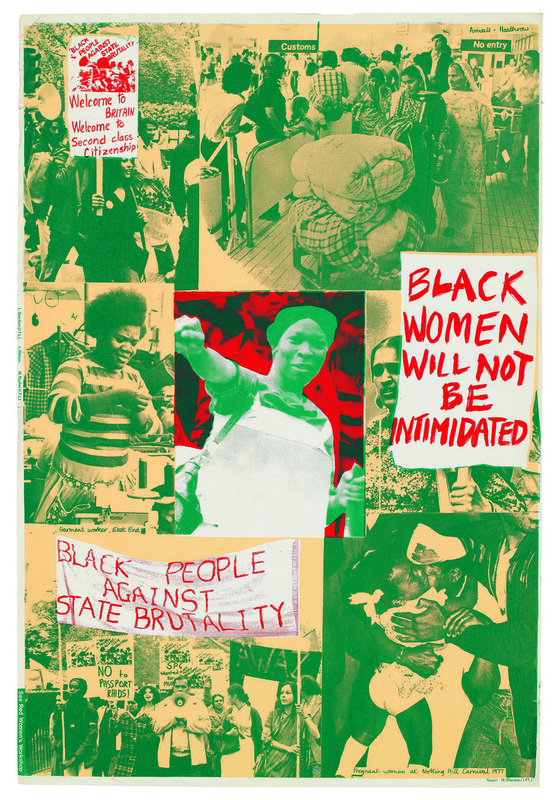 In 1974, a group of students joined together to incorporate their creative skills to fight against the sexist and negative imagery of women in the media. 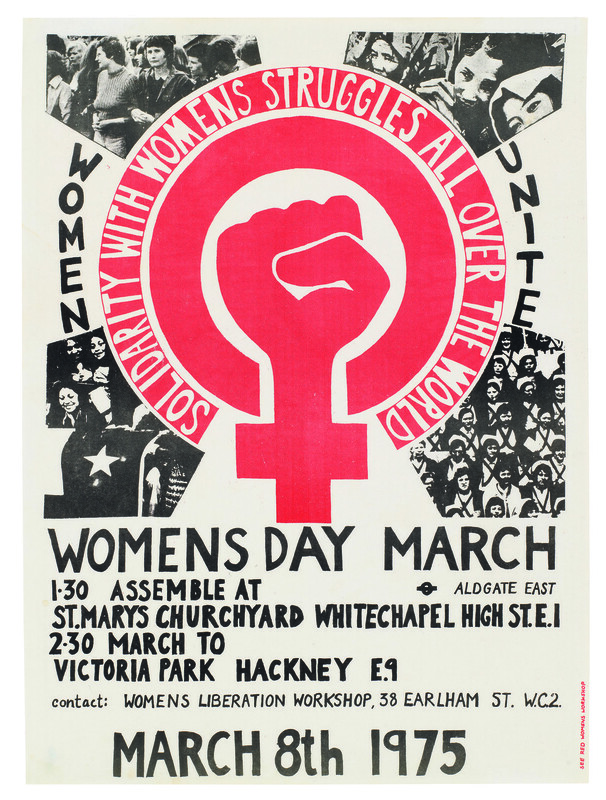 They later created the See Red Women’s Workshop which soon would develop its own brand of revolutionary expression and fighting for women justice through design. 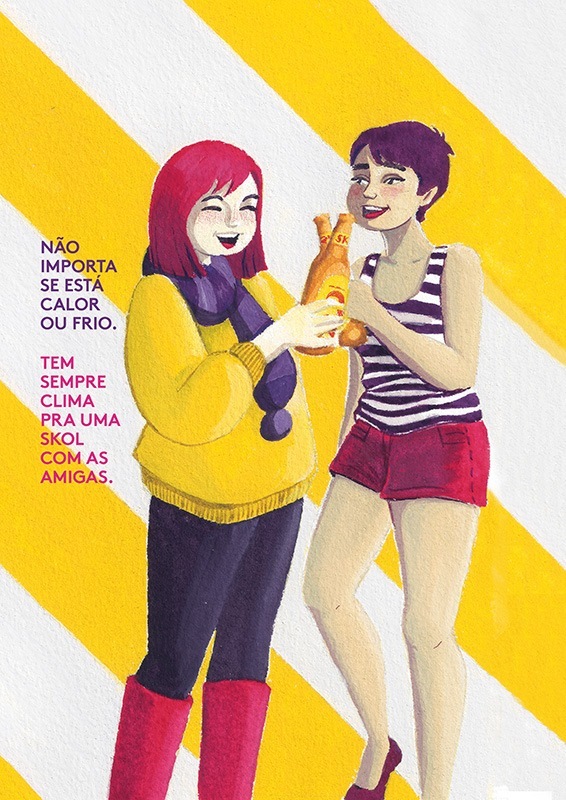 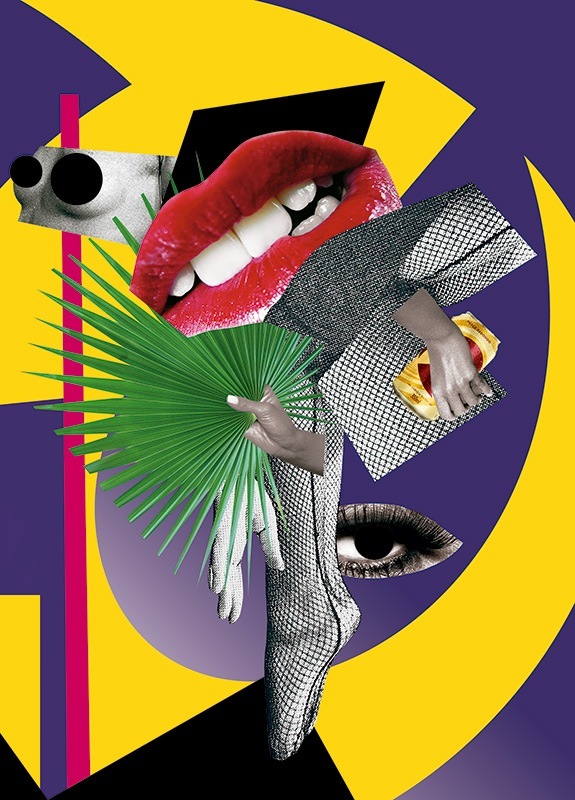 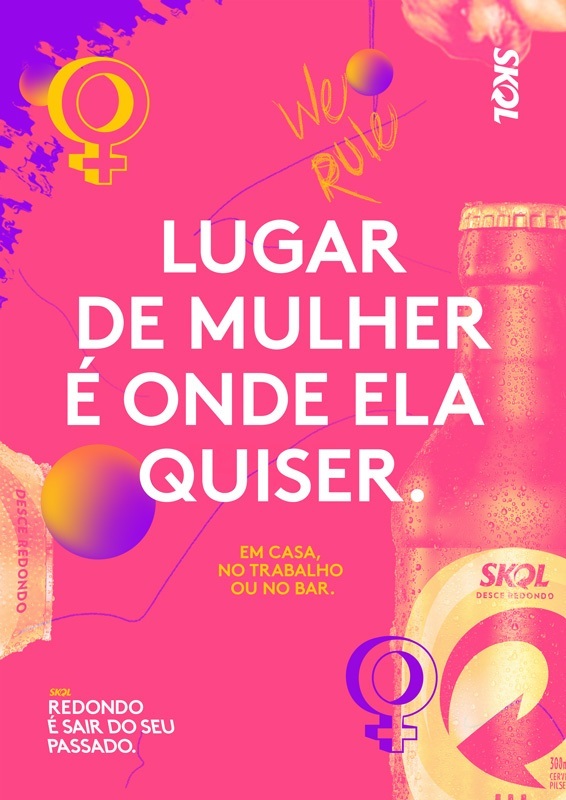 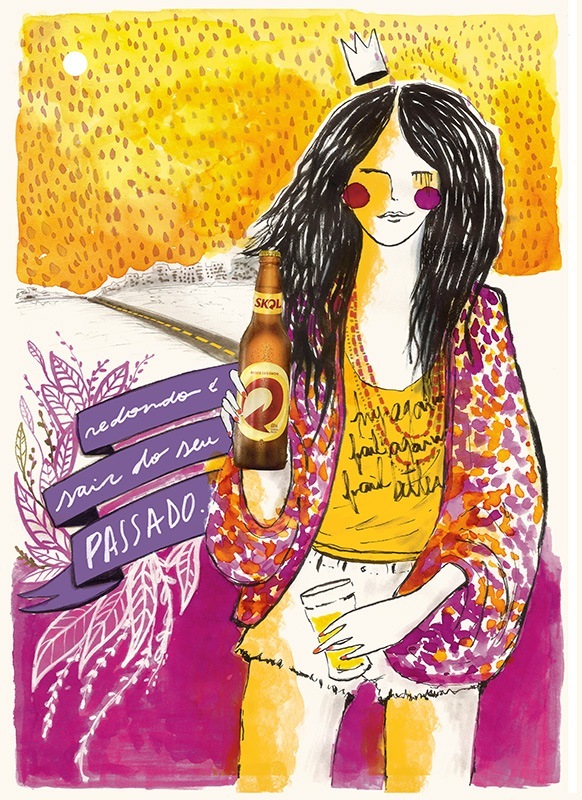 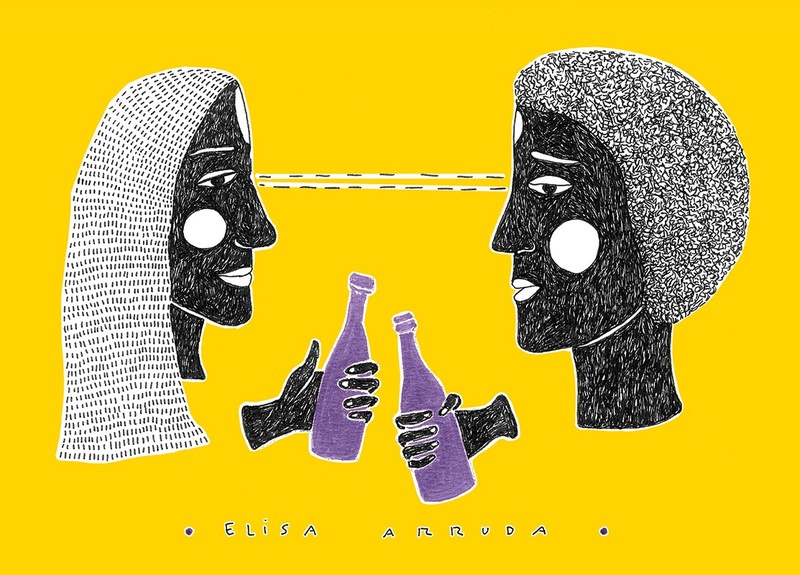 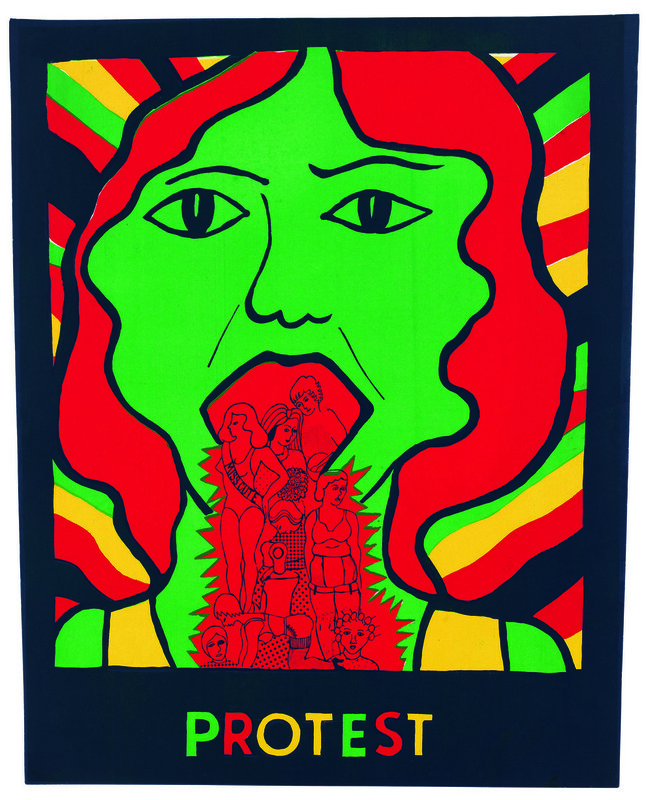 Identity, sexuality and women’s liberation are the main themes represented on their posters and illustrations. 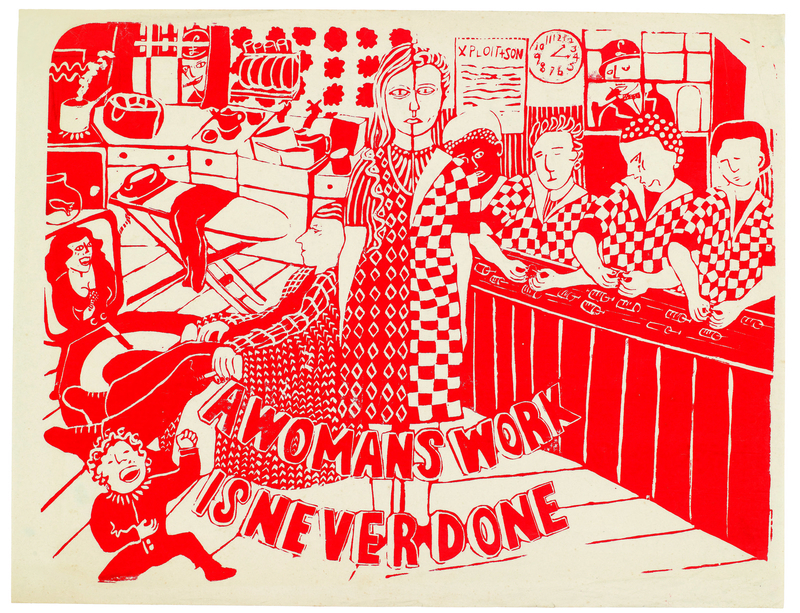 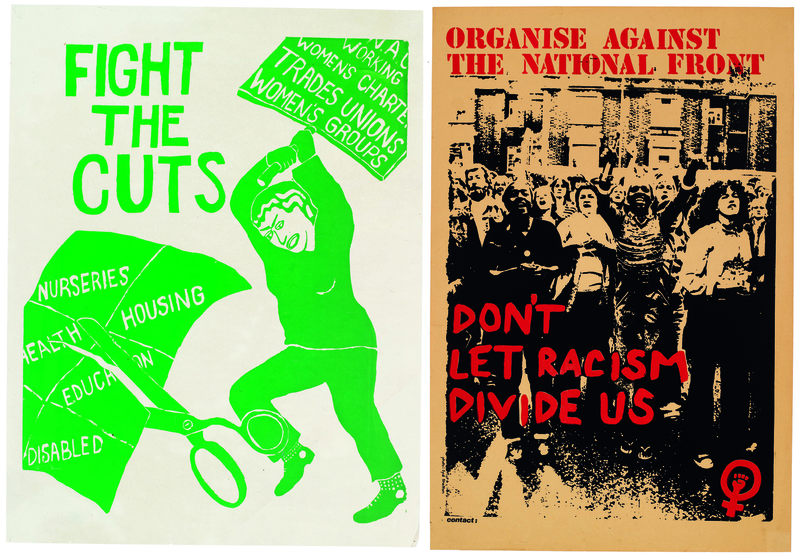 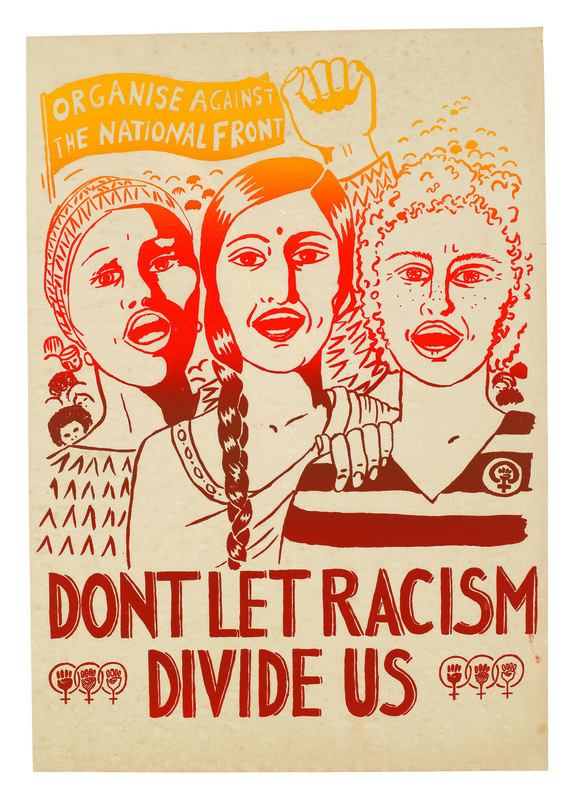 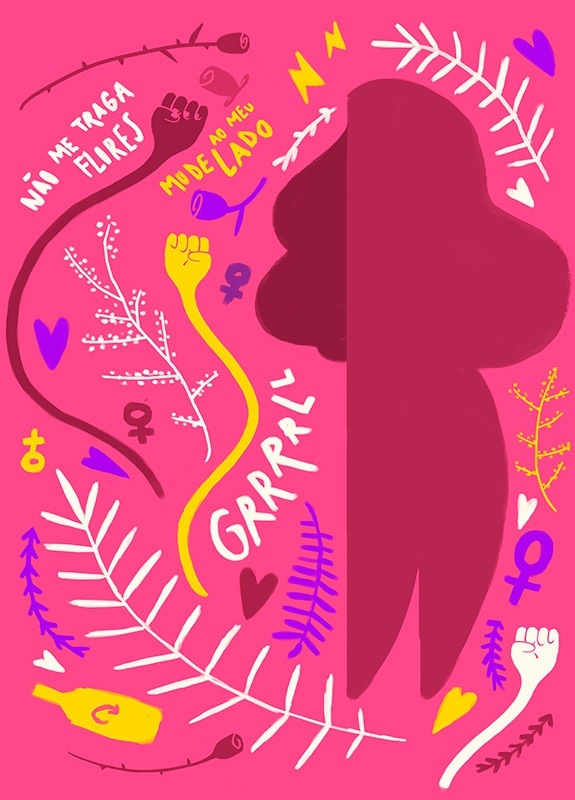 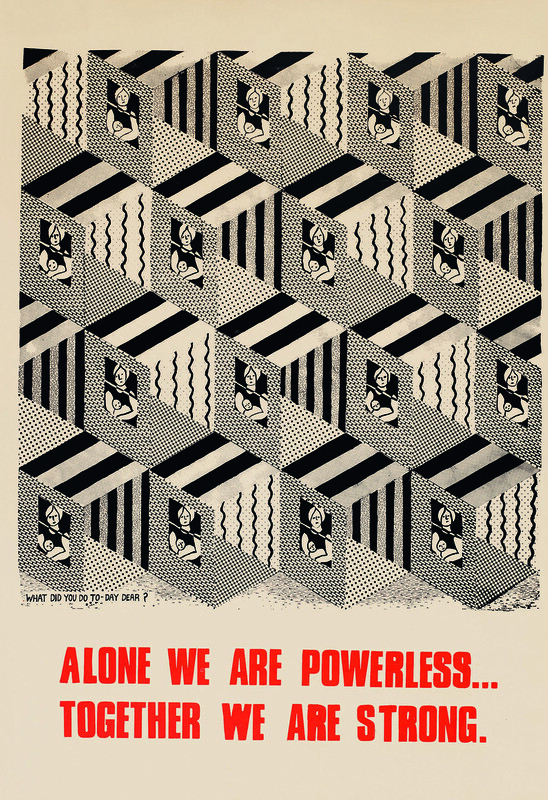 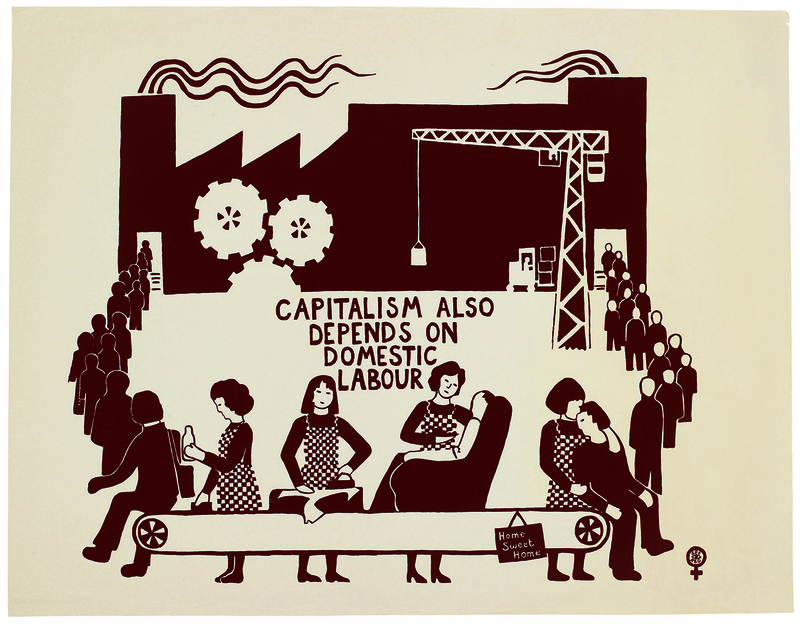 See Red Women’s Workshop: Feminist Posters 1974-1990 is a new book published by Four Corners Books that brings together a collection of posters into a catalogue of powerful imagery. 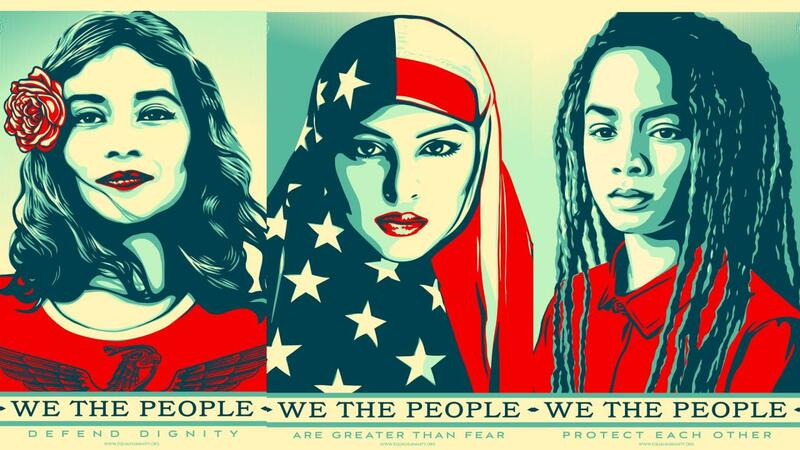 Check out some of this stunning posters that will give chills with their mighty message.